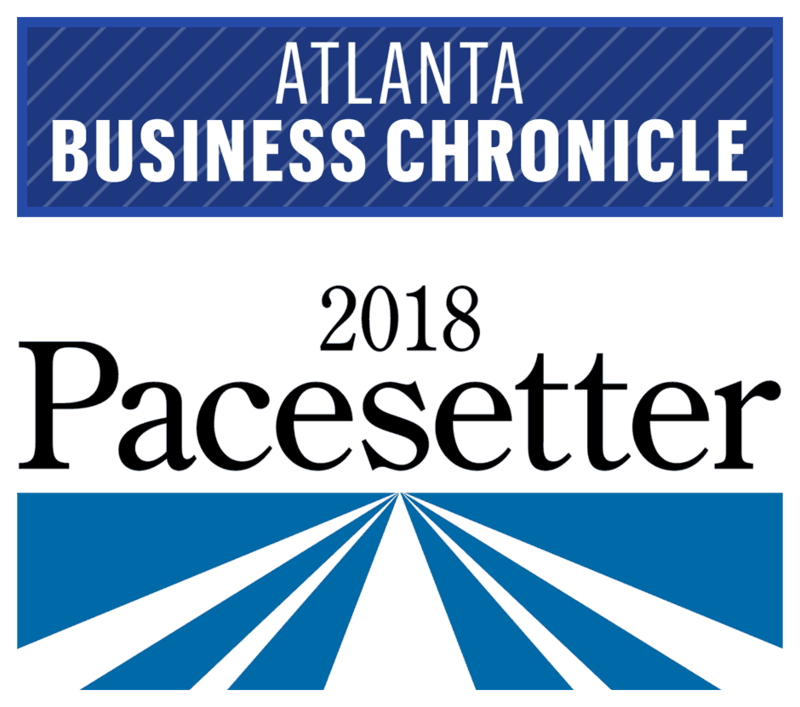 Apr 26 2018 — We are extremely proud to announce that Mills Specialty Metals is one of the 100 fastest-growing companies in the Atlanta area, and has been recognized and featured as a 2018 Atlanta Business Chronicle PaceSetter. 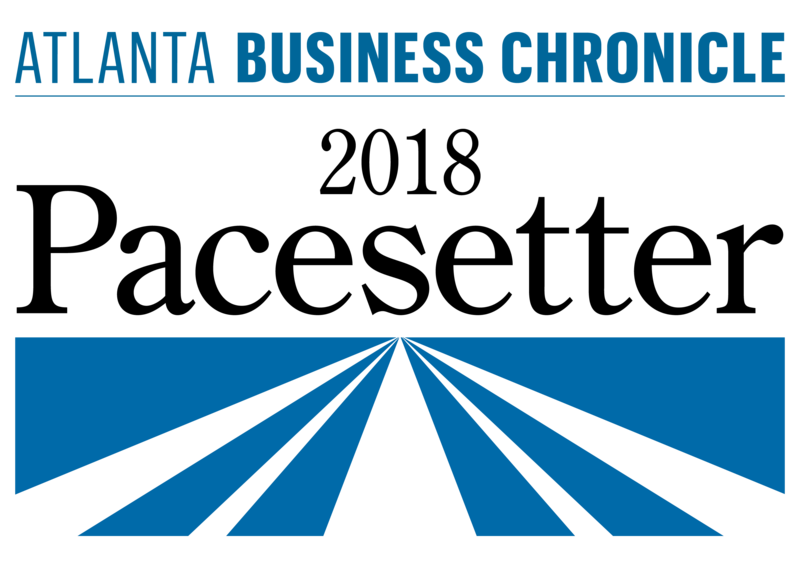 To qualify, a business must be based in the 20-county metro area and not be a subsidiary of another company. It also must have been established in the first quarter of 2015 or earlier, experienced a two-year growth in sales of more than 50 percent, and garnered revenue between $1 million and $300 million in 2017. We are proud to be recognized in our community and excited for the years of continual growth. Thank you to our contractors, clients, employees and vendors for making this possible!